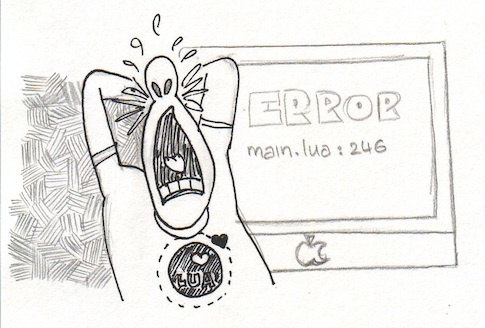 The first step towards developing with Lua is getting Lua. If you read about the history of Lua, you will find that Lua is quite portable and available for most of the platforms. It is available as an interactive shell where you can run your Lua code interactively or as a set of C API’s that you can include into your own program and allowing for running Lua scripts and exposing your code to be scripted using Lua.